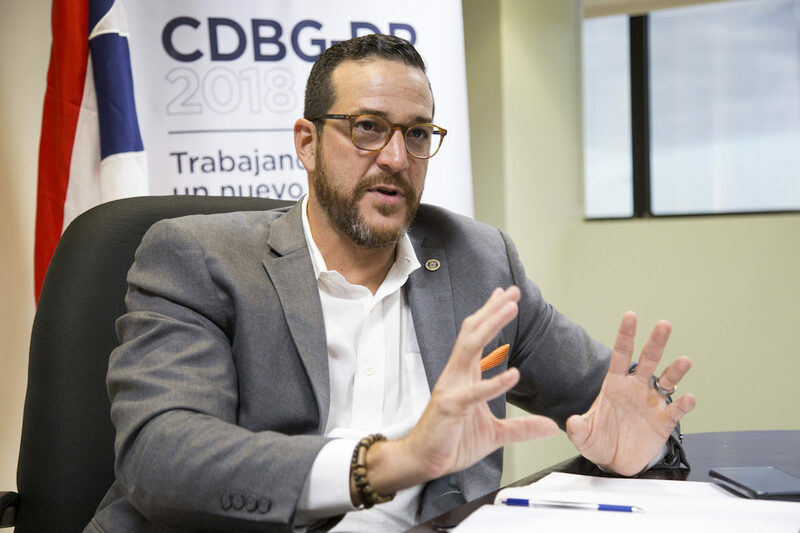 The Secretary of Housing, Fernando Gil Enseñat, said that the audit is routine within the process of funds disbursement..
“That’s one of the things that worried us looking at Puerto Rico, they too (the PR Department of Housing) needs more employees to administer that program. They have only around 20% of the employees they need. And on top of that they need help from contractors that they do not have have. They have a big task ahead to find those employees,” he warned.